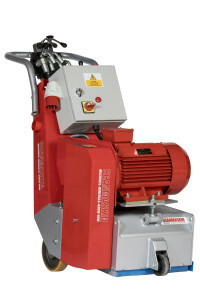 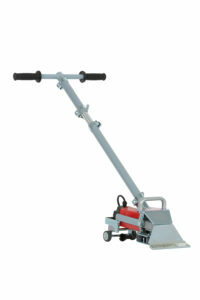 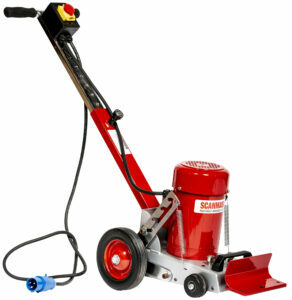 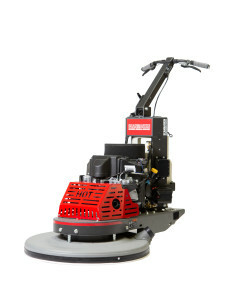 Scanmaskin offers a selection of grinding equipment that ease and streamline your grinding process. 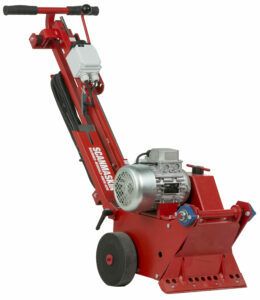 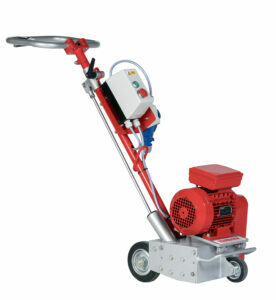 Here do you find extra weight tools to our machines to get extra weight when you use the machines. 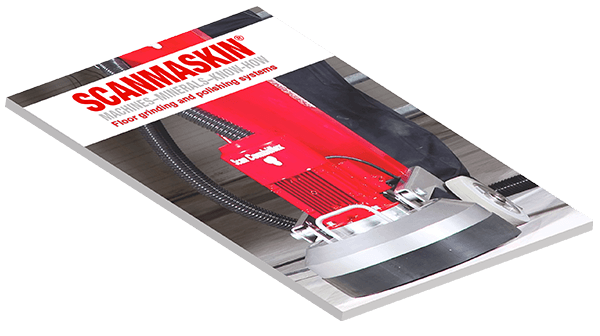 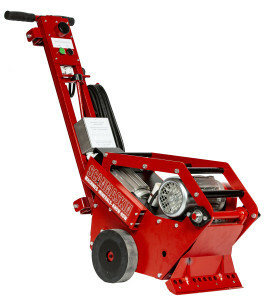 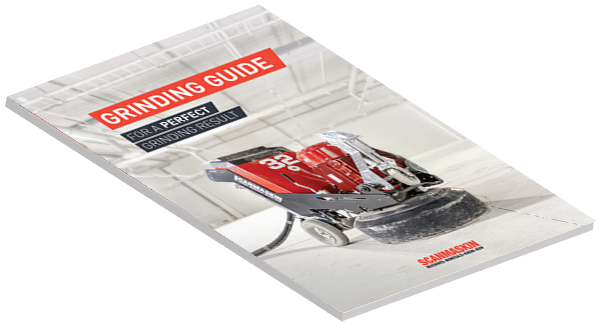 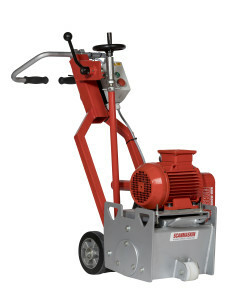 Scanmaskins selection do also offer a Concrete test kit, that can determine the hardness of your concrete and therefore makes it easier for you in your choice of tools. 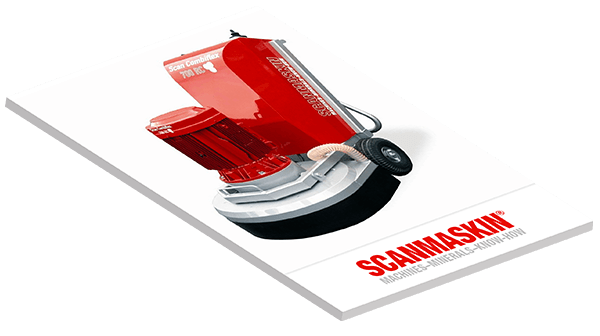 Scanmaskin offers you something that makes your working process much easier.